Thank you to everyone for the wonderful comments over the last few days! In person, on Facebook, and here, they mean a lot to me. I was stunned and excited to hear my name called Wednesday night, and the last two days at the show have been great. My family have been my biggest supporters, and I can’t wait to get started on my next challenge quilt. I said I would post pictures of the show, but to my dismay there was no photography allowed at the show! I was so looking forward to showing everyone the super tiny 1/16″ stipples and 1/2″ clamshell finish on Kathy K Wylie’s Flourish on the Vine, which won Best of Show. Or the amazing 3D mounting, confetti and thread painting of Carol Seeley’s West Coast Moments: Denizens of Drury.Or the incredibly stunning, teeny tiny quilting in Val Smith’s Going Around in Circles. Fortunately, the pictures are now up on the website! 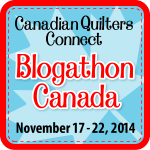 Head on over to the Canadian Quilters Association website and under Gallery you will find the 2013 NJS Gallery. Or just click the link! Thank you again for all your support and love! I appreciate everyone who follows along in my quilting adventures and takes the time to comment. To show my appreciation, I am going to have a giveaway!! I will post the details when I return from my little holiday! 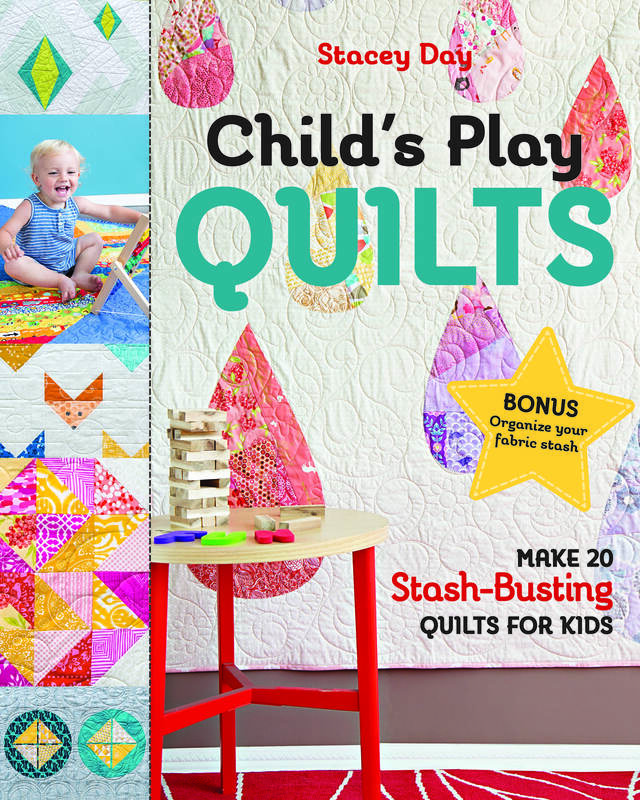 For now, head on over to the CQA website and have a look at the quilts! weren’t the quilts just phenomenal? Everywhere I turned I was so inspired. Enjoy the rest of your holiday!